The smallest mistake from an anesthesiologist can completely change a patient’s life. It’s definitely not something you want to get caught up in so it’s very important that all doctors and healthcare professionals be very thorough and precise in every possible way. 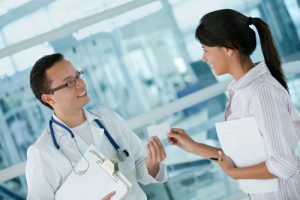 Medical malpractice cases happen when a doctor or healthcare professional doesn’t provide proper treatment to a patient. The medical professionals that typically experience these types of cases include doctors and nurses. 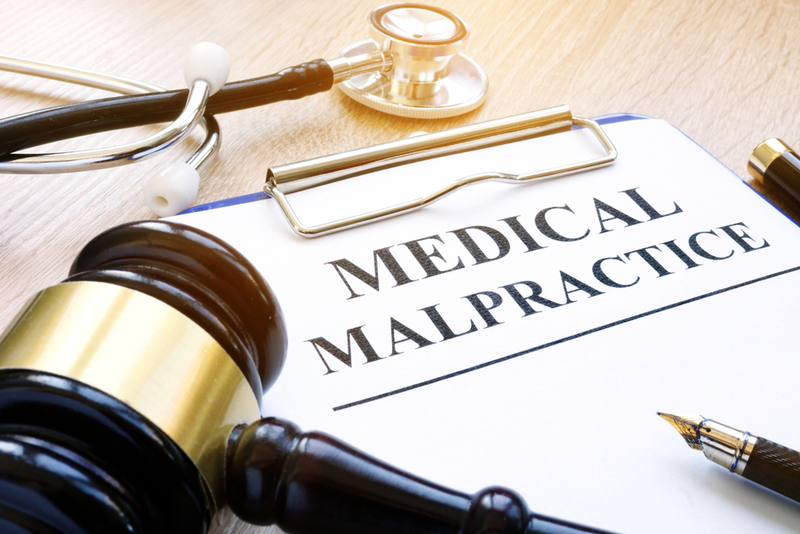 Although cases involving medical malpractice are only a small percentage, there are certain types of medical errors that are more prevalent than others in these types of cases. 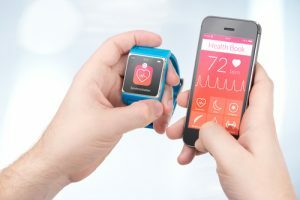 Hospitals have also seen their fair share of malpractice cases too but fortunately, there are technological advancements to prevent hospital malpractice being made today. Now, before we get into the different medical errors, it’s important that you understand that doctors and nurses sometimes make mistakes but that doesn’t necessarily mean that it was due to medical malpractice. 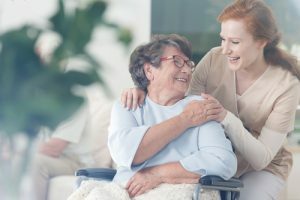 For a situation to legally meet the terms of medical malpractice, a patient would have to prove that negligence was involved in their treatment or care. 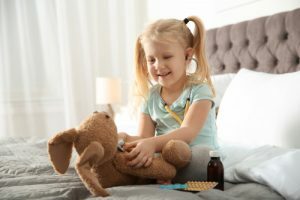 To prove that negligence was involved means that the doctor or medical provider wasn’t skilled or trained enough in a particular area of practice and still provided medical treatment to a patient, essentially causing harm or even death to the patient. We’re going to take a look at some of the common types of medical errors that lead to malpractice cases. If you or someone you know feels they’ve experienced any type of medical negligence please seek legal help to get justice for your pain and suffering. If a doctor prescribes an inaccurate dosage for a prescription. If a nurse administers the wrong amount of medication to a patient. If a nurse gives a patient the wrong type of medication. Malfunction from the equipment that administers the medication. The wrong dosage amount is the main cause of medication errors. 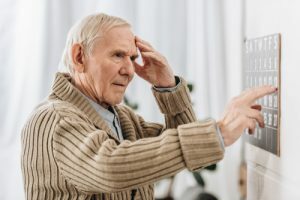 When a patient is given too much or too little of a certain medication, it can have damaging effects on the body and can even lead to death. Have you ever went to the doctor and gotten results back that you don’t agree with, prompting you to ask for a second opinion? Not everyone has experienced that but some people have. Some people have even experienced being told a diagnosis when it was too late to receive treatment for it even though they’ve been to the doctor several times to see what was going on. This type of malpractice can be a little more difficult to prove but there is a way to prove it. If you feel that a doctor didn’t follow proper protocol, then you would need to talk to other doctors to see what they would have done had you been their patient. If their treatment methods don’t match up with what your treating doctor did, then that treating doctor has a good chance at being responsible for malpractice. We’ve all seen the commercials where the surgeon will be standing in front of the patient during surgery and accidentally drop something inside of the patient… well, it might be funny for television but things like that happen in real life and aren’t fun for the doctor or the patient. This isn’t anything at all like the game Operation! This is a person’s life we’re talking about here. The way surgeons slip into medical malpractice is by internal puncturing, performing surgery on the wrong part of the body, and even leaving surgical instruments inside of the patient! If the surgeon slightly punctures an internal organ, there won’t be a buzzer going off letting you know you did something wrong! In a lot of cases, people are more nervous about getting anesthesia than the actual procedure they’re going to receive. It’s that fear of “going under” and never waking up after. Forbes.com states that a new study found that there were anesthesia errors in nearly half of all surgeries. It’s definitely a scary thought. These days, anesthesia is being used for not only major surgeries but it’s also being used for minor procedures that certain people get anxiety over. An area where anesthesia is being used more and more is in dentistry. It’s called sedation dentistry. Imagine going in for a tooth extraction and never waking back up from it… that’s crazy! The smallest mistake from an anesthesiologist can completely change a patient’s life. That patient could be left with serious brain damage and even death. Did you know an anesthesiologist can commit malpractice before a procedure even begins? It’s true. Small things like forgetting to review the patient’s medical history and not letting the patient know about the risks involved with the procedure. It’s definitely not something you want to get caught up in so it’s very important that all doctors and healthcare professionals be very thorough and precise in every possible way.